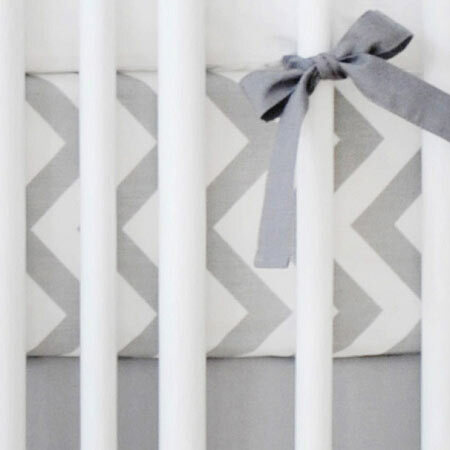 Looking for a fun gray crib sheet? 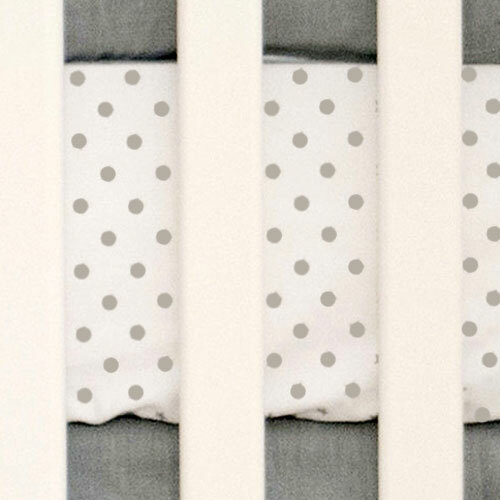 Our crib sheet sets coordinate with all of our New Arrivals Inc. bedding collections. 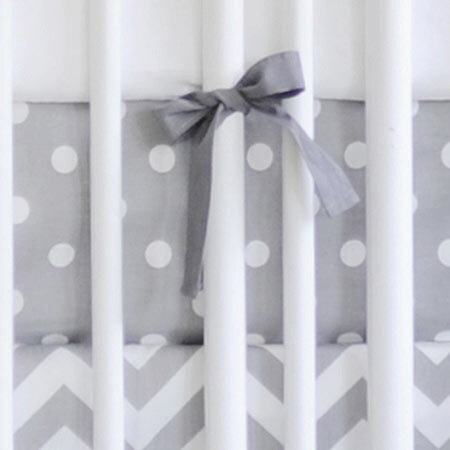 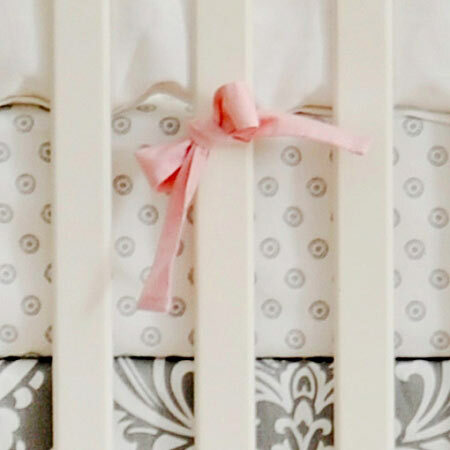 Fitted Crib Sheets are available in a variety of colors, patterns & styles. 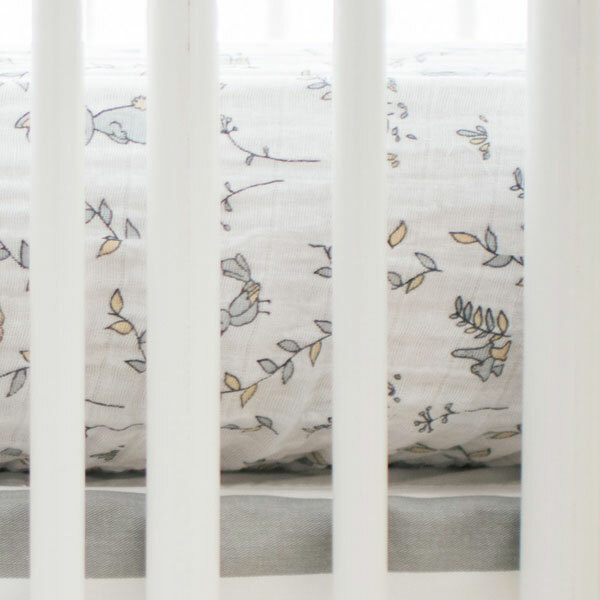 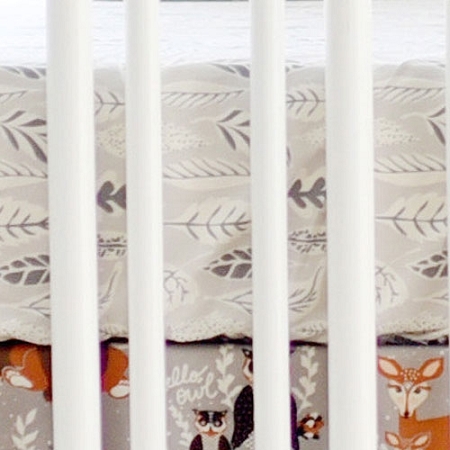 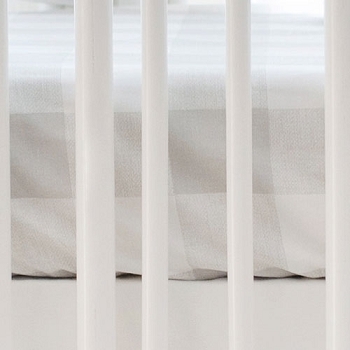 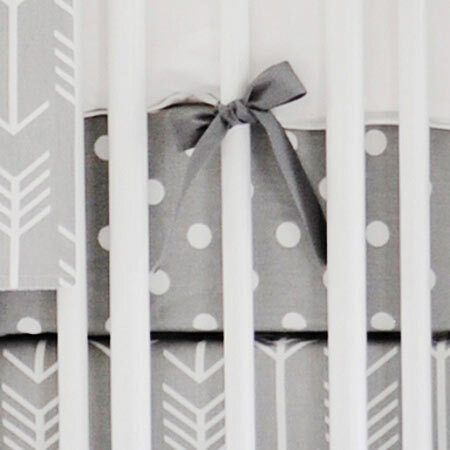 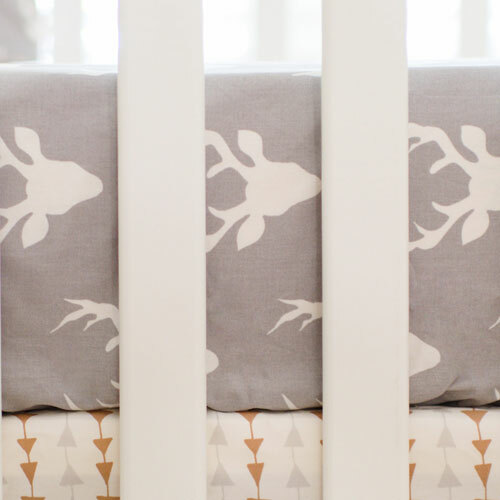 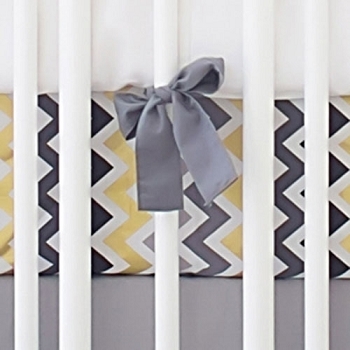 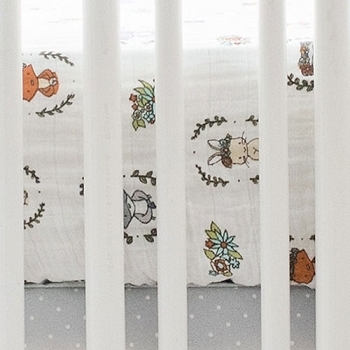 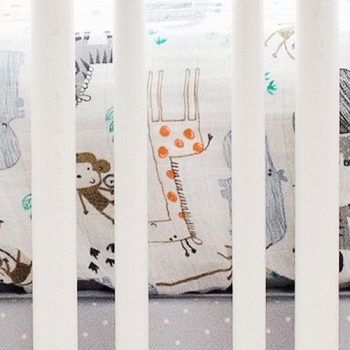 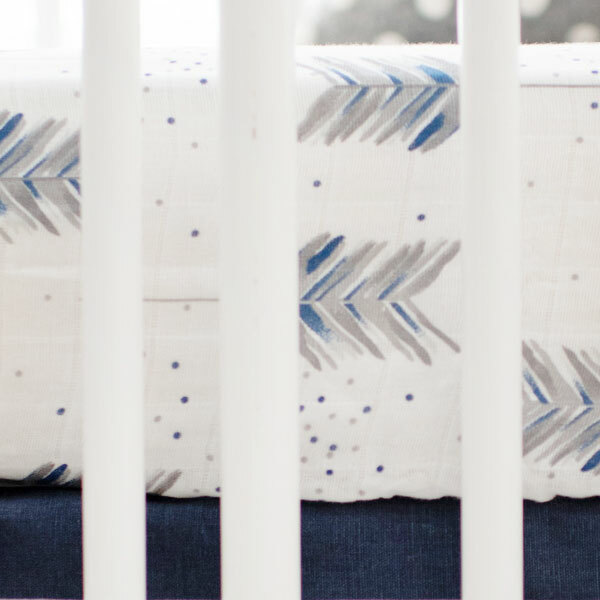 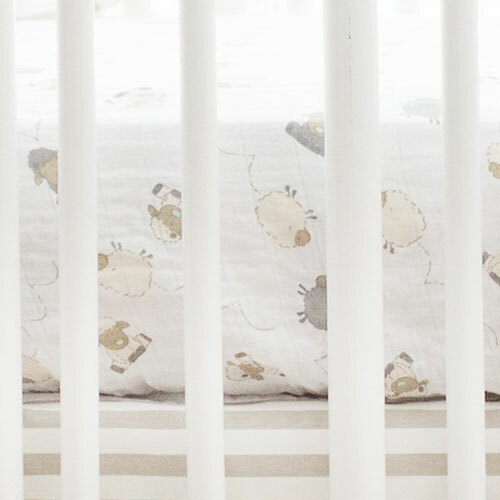 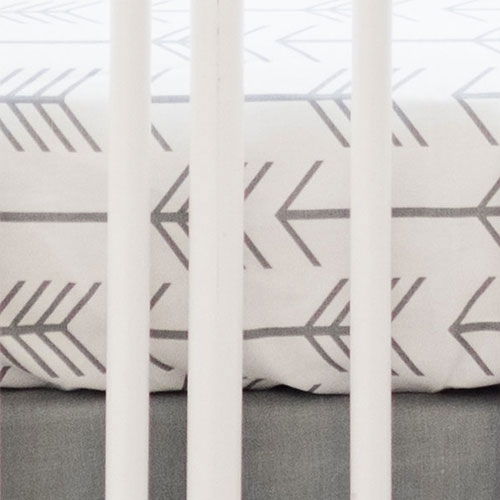 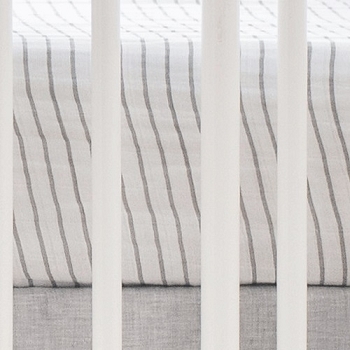 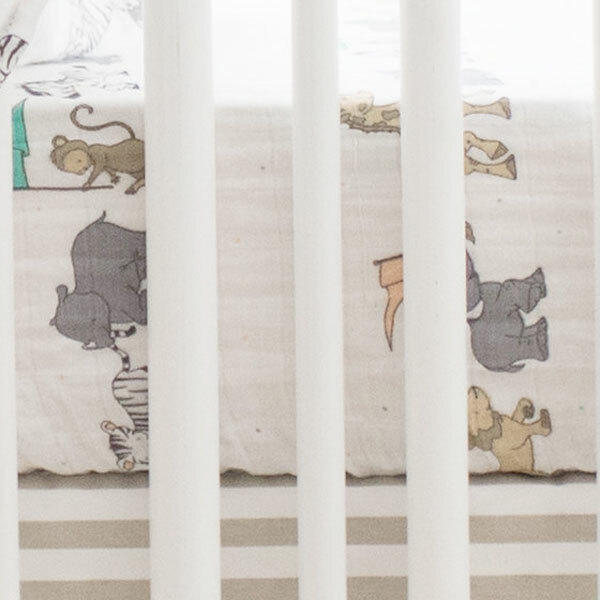 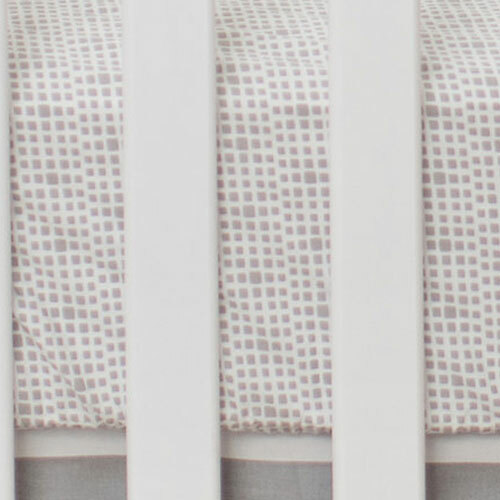 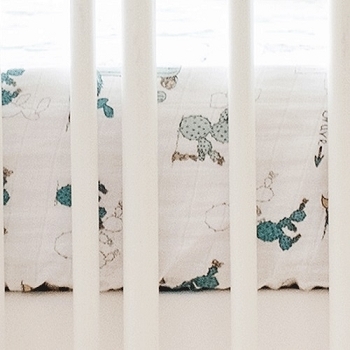 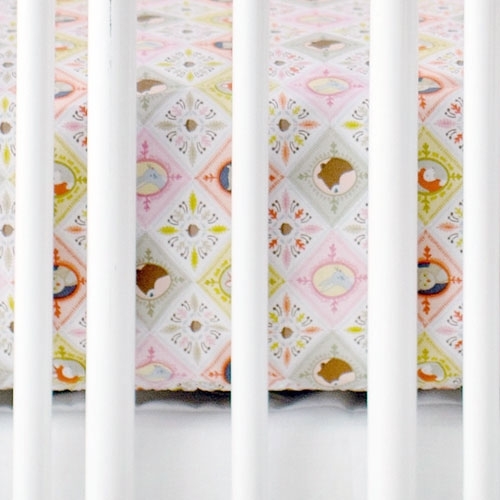 Crib sheeting is 100% cotton and machine washable. 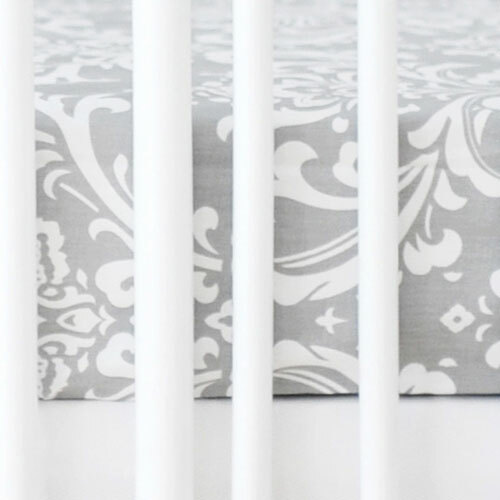 We also offer our crib fitted sheets in any of our custom Fabric by the Yard. For more information on custom crib sheets, please email [email protected].